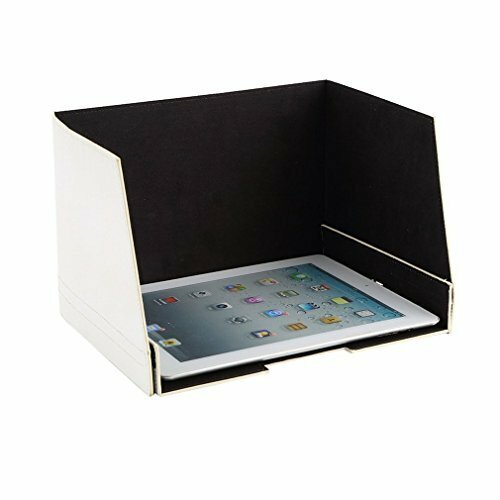 This stylish sunshade features a PU leather outer cover wrapped around a high quality PVC core for maximum durability. The interior of the shade is covered with professional grade flocked fabric to absorb any light reflection. It is lightweight, foldable, and easy to pack away. This stylish sunshade features a PU leather outer cover wrapped around a high quality PVC core for maximum durability. The interior of the shade is covered with professional grade flocked fabric to absorb any light reflection. It is lightweight, foldable, and easy to pack away.